Which one beat the heat? 'Tis the season for hot and humid weather, the sun shining high (the worst thing for any beauty addict this summer), and makeup that melts in 10 minutes. 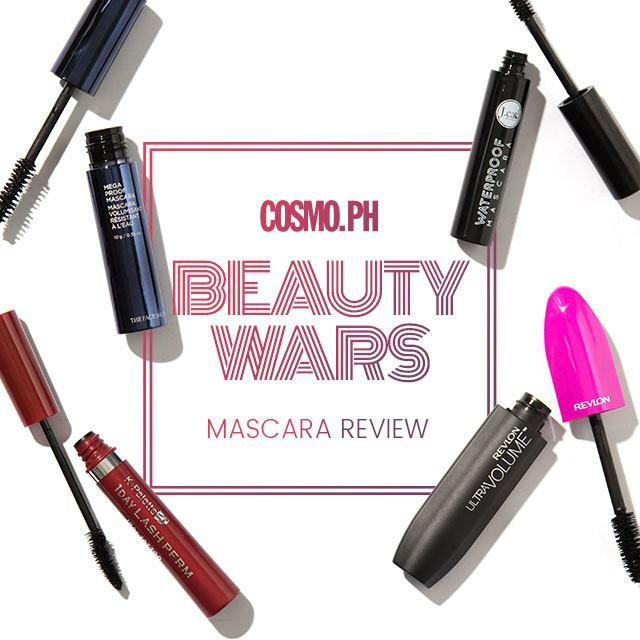 So for the new Cosmo.ph Beauty Wars—a series where we test all that the beauty industry has to offer—we decided to focus on underrated waterproof mascaras! 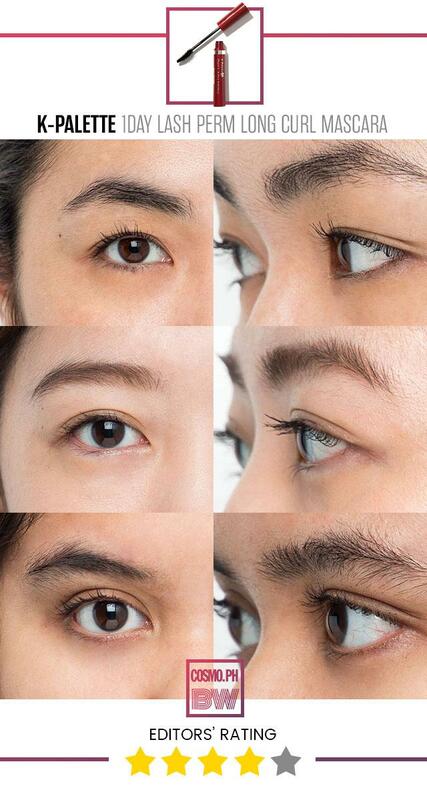 Read on as we give you girls our take on which lash intensifiers are the best. P.S. We rated each product from one to five, with five meaning "OMG you need this in your life RN," and one being "They could've done better!" What It Is: A mascara that conditions lashes to give it a more volumized and lengthened effect. Why We Love It: The mascara's size is perfect for fitting in our handbags! Its wand is a regular bristle brush but is thinner than most, so it easily catches every lash coats them in mascara. 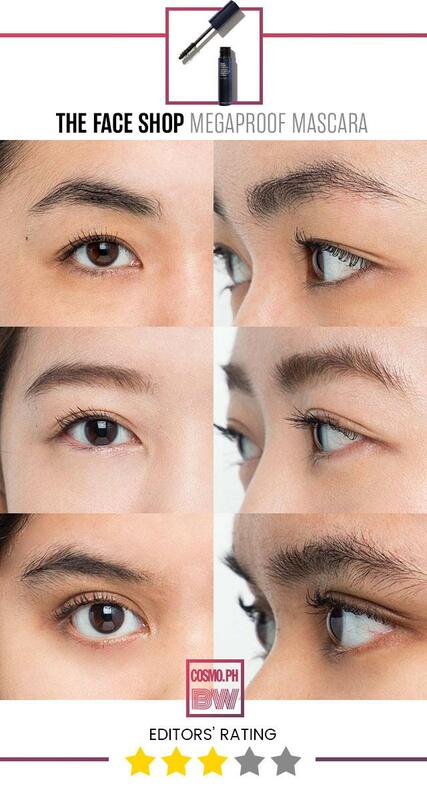 Aside from being easy to apply, Long Live Lash was able to hold a curl the whole day and could easily be removed with makeup remover. 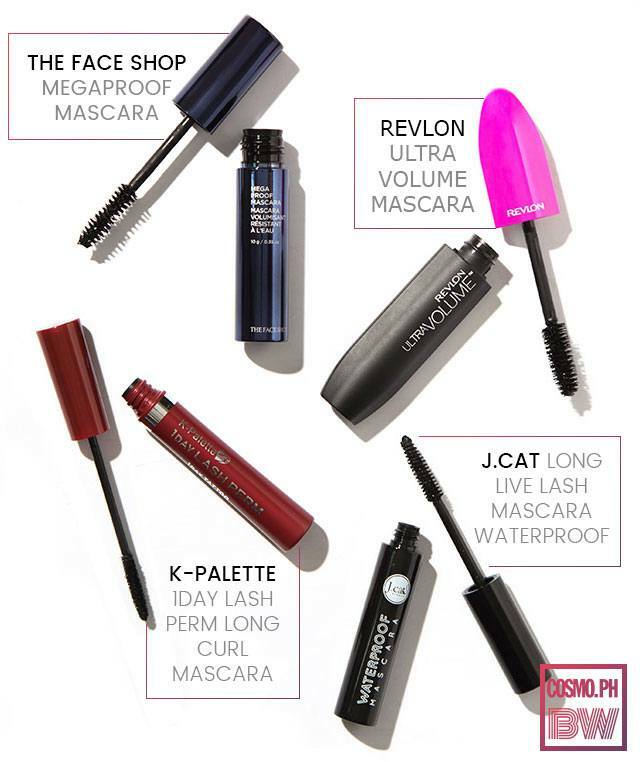 And for the price, hello everyday mascara! However, it did smudge a bit, and for some of us, the formula irritated our eyes. Yikes! What It Is: A clump-free formula that plumps lashes for an insanely volumized look. Why We Love It: Its brush is really thick and fat so it may look intimidating, but don't worry. 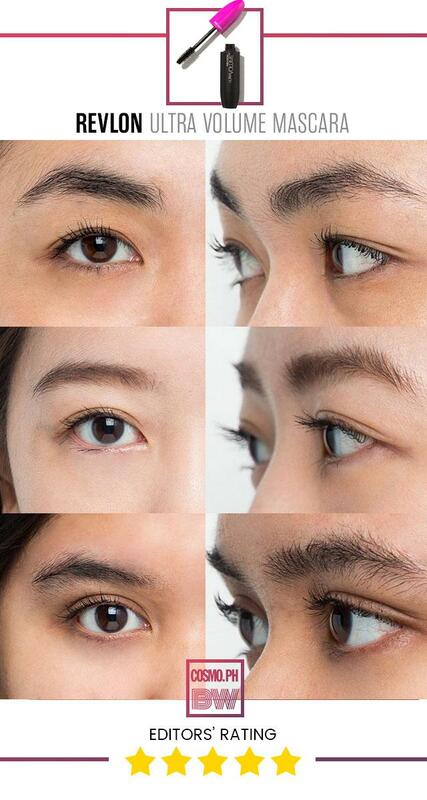 We found it easy to apply (We have different eye shapes! ), plus it didn't transfer onto our lids. 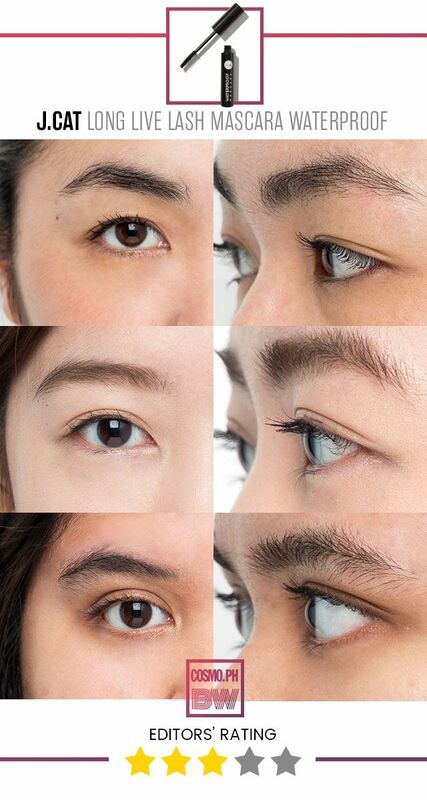 Even if it has a rich black color that can work for both day AND night, this mascara never clumped, it was easily buildable, and it held a curl really well—the perfect formula for our stick-straight Asian lashes. What It Is: An all-in-one mascara that lifts, lengthens, volumizes, and won't flake or smudge. Why We Love It: Just like J.Cat's, the mascara is housed in a smaller and more compact tube with an hourglass-shaped wand, which was both a a pro or a con for us since it picks up a lot of product. The formula, though, stood out because it curled our lashes really well. However, it was clumpy and a pain to remove—which is great if you're going to sweat a lot during the day. But tbh, we'd recommend this for nights out instead! What It Is: A lengthening mascara that will hold a curl and won't give lashes a clumpy look, thanks to its film-type formula. Why We Love It: Japanese mascaras are one of a kind, and this one from K-Palette did not disappoint. It delivered on its waterproof and lengthening claims and never clumped or smudged because of its curved brush and lightweight formula! Patience is needed when removing it, however, as it could be a struggle. But if you have an oil cleanser with you, you shouldn't have much of a problem.